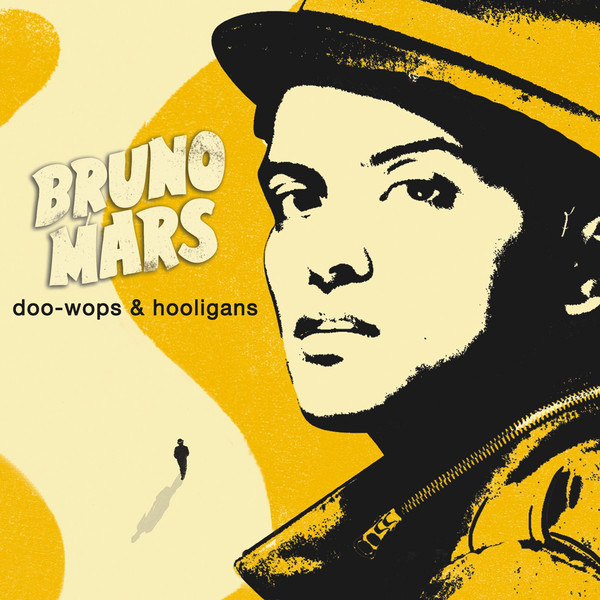 Doo-Wops & Hooligans is the debut studio album by American singer-songwriter Bruno Mars, released on October 4, 2010. Mars' writing and production team The Smeezingtons were credited with writing all songs and serve as the album's executive producers. The album's title refers to doo-wop music and was chosen to reflect simplicity, as well as appeal to both males and females. 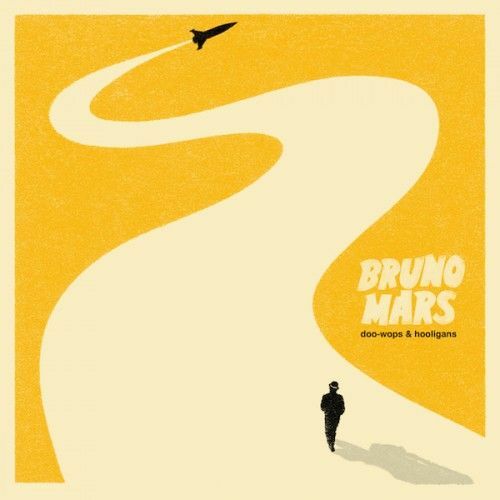 For this album of Bruno Mars, I have no hesitation to give him 5 stars., because every song with the vocals and music lyrics that will make you enchant with music in Old School style and adaptable, I can guarantee that you won't be disappointed. You don't have to skip one or two, cause you will love them all.